Motorola's latest Mod-ready phone is on sale today. Head over to the Motorola website or your favorite carrier store, and you'll be able to pick up the Moto Z2 Force. The price ranges from $720 to as much as $810, depending on the carrier. That new 360 Camera Moto Mod is on sale as well. It's $300, though. You should give our review of the Moto Z2 Force a read before committing to this phone. 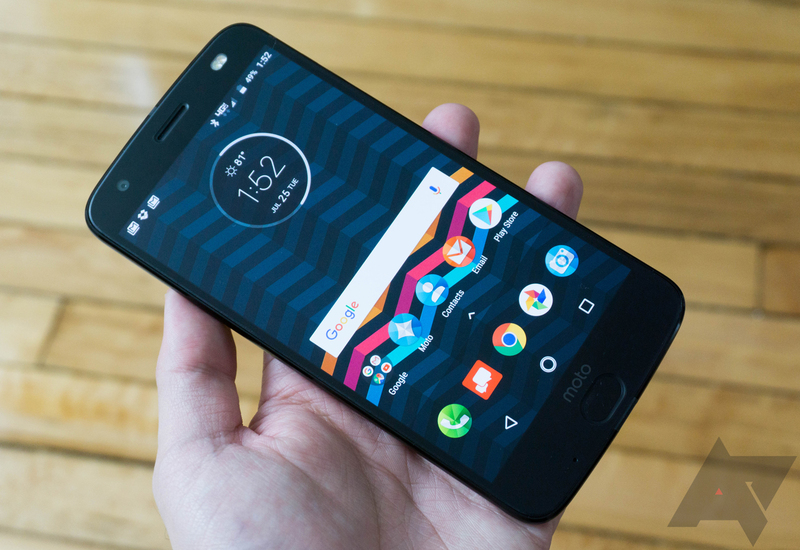 There are a few issues with it, and Moto Mods are still really expensive for what they offer. If you still want to hop on the Moto Mod hype train, here's where you can get the Z2 Force. Remember, Motorola sells all the carrier versions of the phone directly, and you can get monthly financing there. There is no unlocked version available yet, but it's listed in the specs as having the same bands as the AT&T and T-Mobile versions. If that's what you want, you'll have to wait. The 360 camera Mod is also available at the carrier stores, as well as on Moto's website.